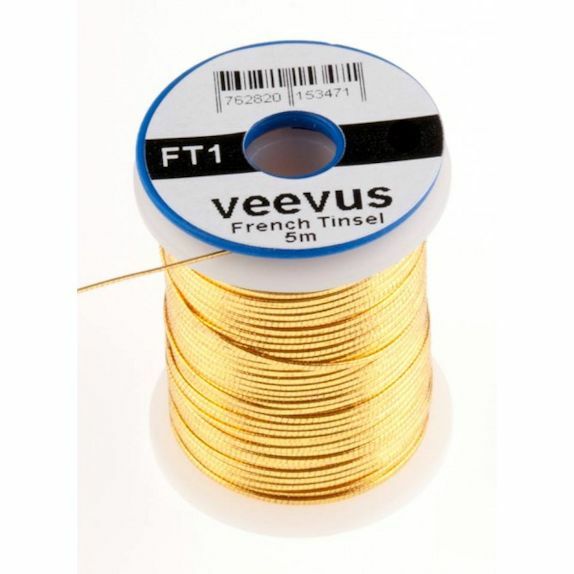 Veevus French Tinsel. Super strong, yet supple and available in S & XS. 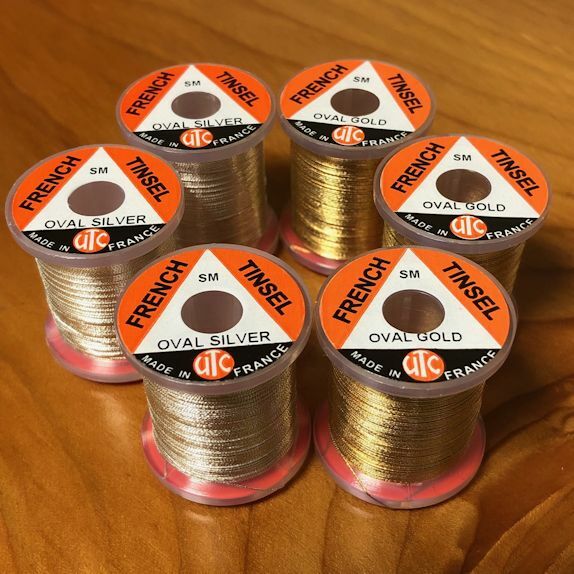 Veevus French Tinsel. 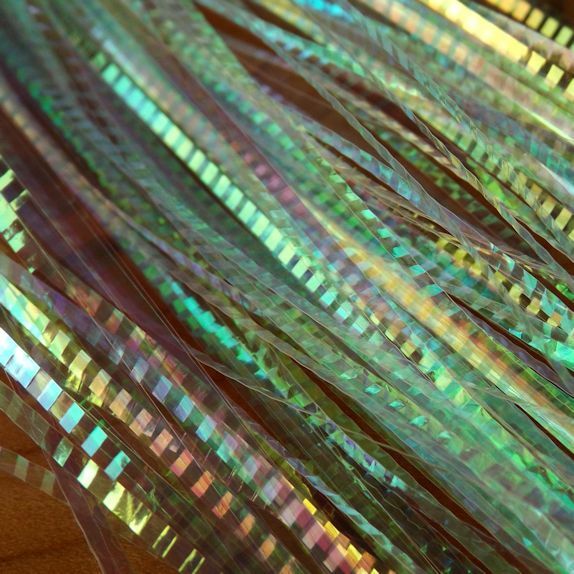 By far the best French tinsel we’ve ever tested – it simply doesn’t fall apart or come away from it’s core when tying. Super strong, yet supple. 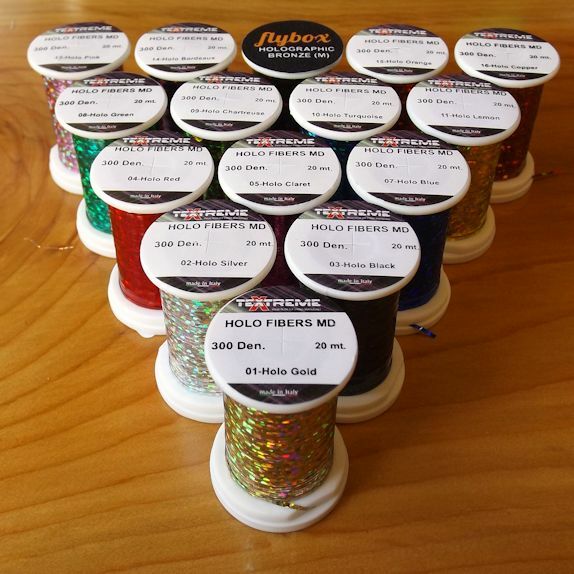 Beautiful to with and gives a great look to your fly. Available in S & XS. 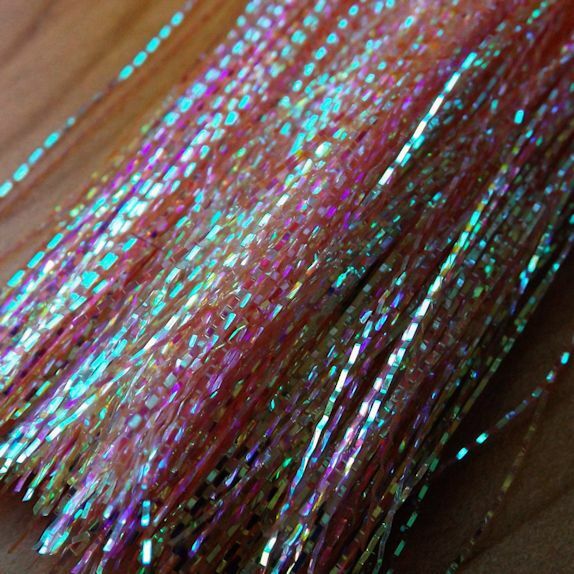 The Small is excellent for Salmon/Sea Trout – and the XS is perfect for size 12 wet flies.